Lutheran Campus Ministry to UW-Stout is home to one of the more unique campus ministry settings in the country. We have a great covenant relationship with the three ELCA churches in Menomonie: Christ Lutheran, Peace Lutheran, Our Savior’s Lutheran. We partner with them on a regular basis and worship with them each week as well. Each semester, we lead worship at each church, as well as participate in service and social events with each church. We also host a Middle School lock in each year for the students at these churches. 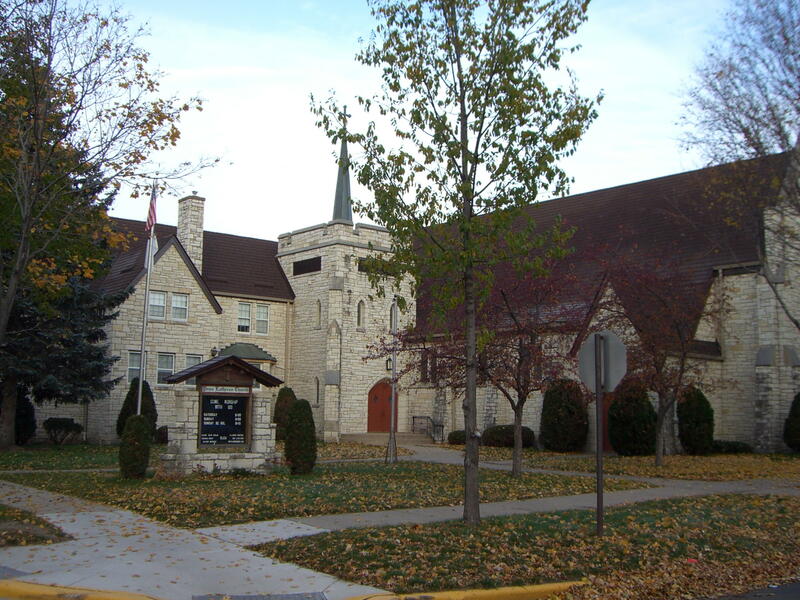 Christ Lutheran Church in Menomonie is one of the covenant churches of LCM at UW-Stout. 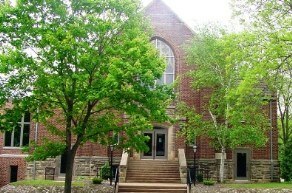 Our Savior’s Lutheran Church in Menomonie is one of the covenant churches of LCM at UW-Stout. 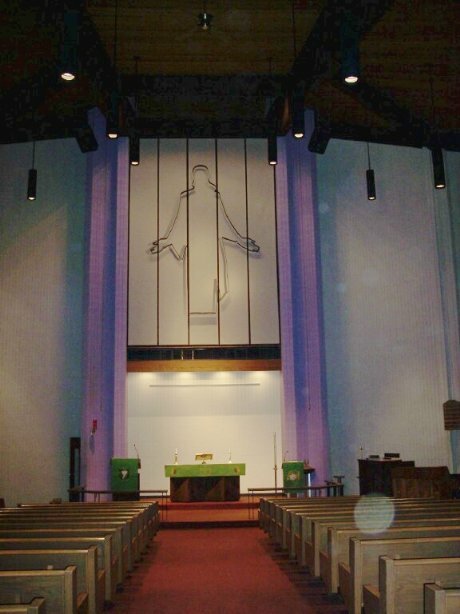 Peace Lutheran Church in Menomonie is one of the covenant churches of LCM at UW-Stout.